Serving as liaison with regulatory agencies and analytical laboratories. 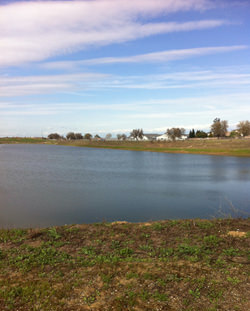 Since 2003, Condor has been either the prime contractor or subcontractor to conduct storm water monitoring activities for the City of Stockton and County of San Joaquin’s NPDES Storm Water Permit. Condor has successfully coordinated and conducted 10 concurrent regulatory-directed water quality monitoring programs, including seven different urban waterways and up to 44 urban discharge and receiving water monitoring locations. We underscore our commitment and responsiveness to our clients’ needs by providing high quality, professional services in a cost effective manner. Dry Weather Field Screening for Pollutants of Concern (POCs).